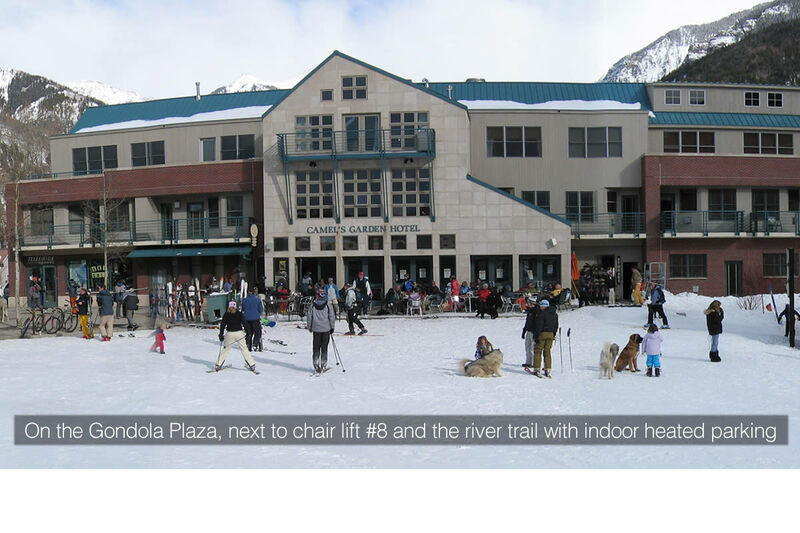 The only hotel in Telluride on the Gondola Plaza. 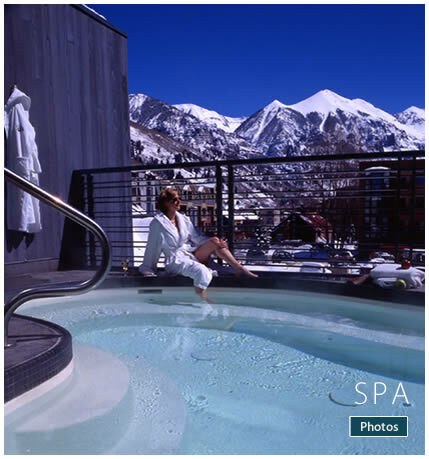 The only hotel in Telluride with a full-service spa. 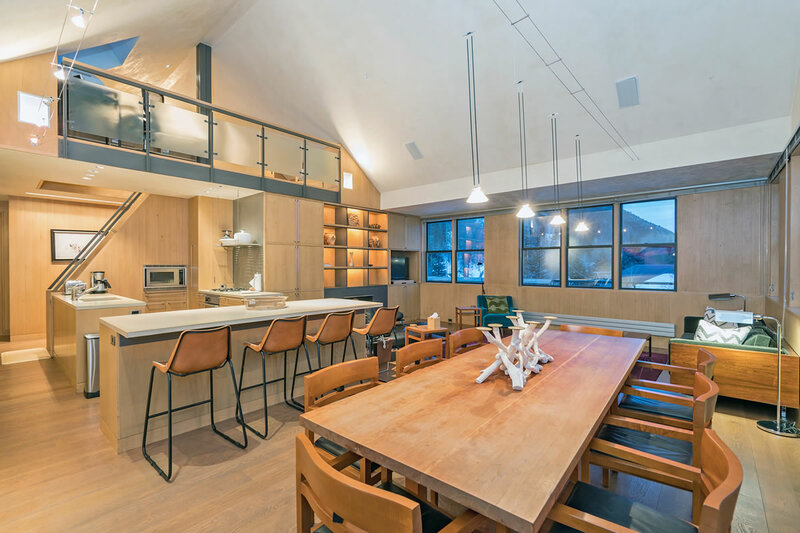 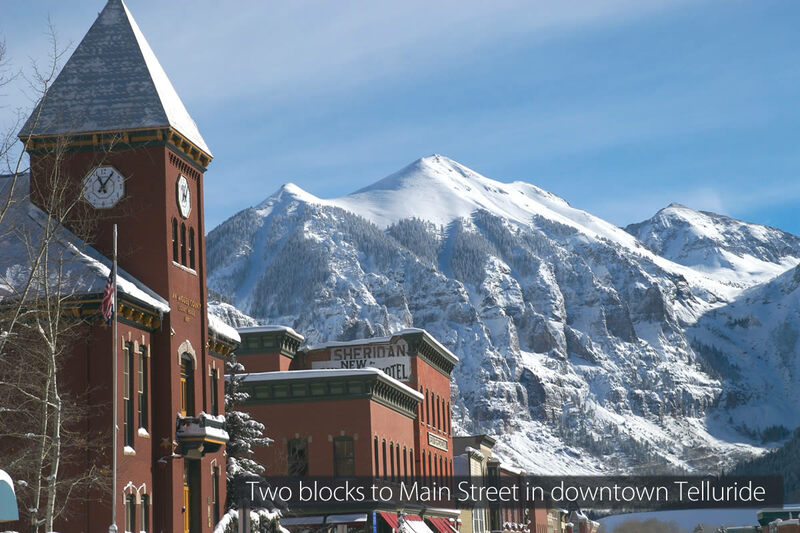 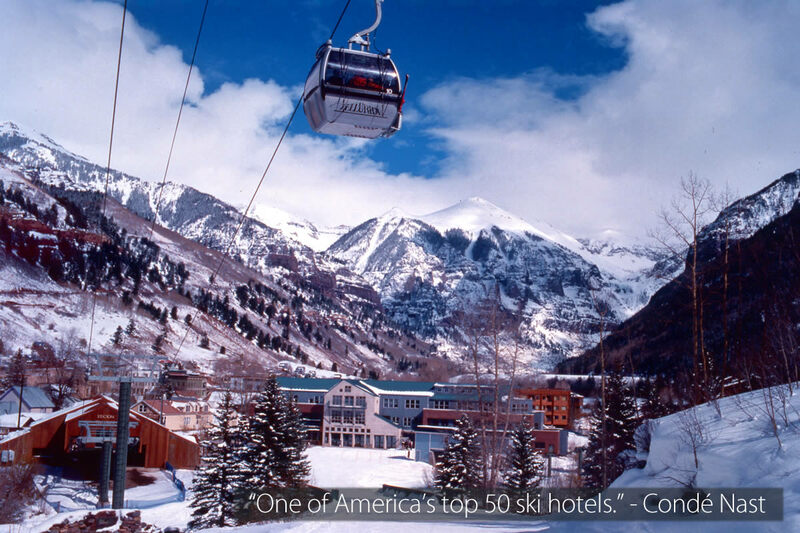 The only hotel in Telluride with a ski-rental, retail & valet shop. 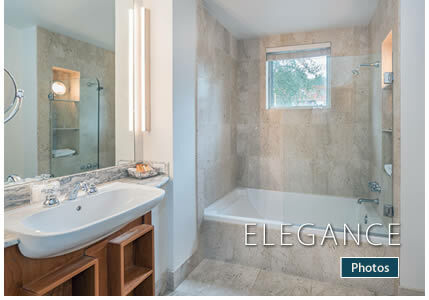 Book online or call 888.772.2635 for best available rates. 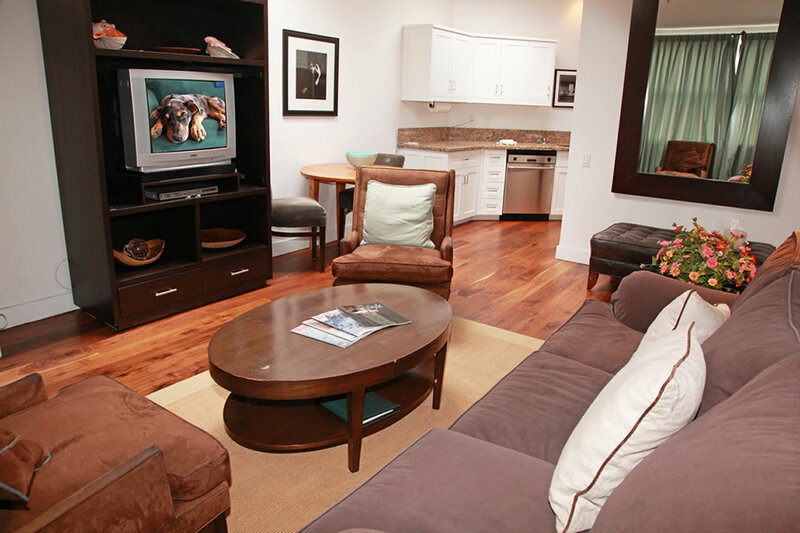 Camel’s Garden affords the highest level of comfort and personal service. 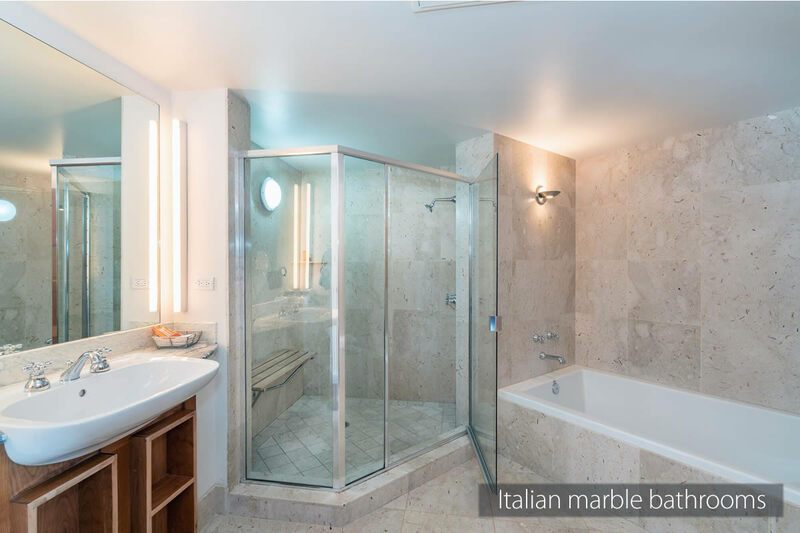 The luxurious rooms, suites and condominiums feature balconies, fireplaces, custom-crafted furniture, Italian marble bathrooms and oversized tubs. 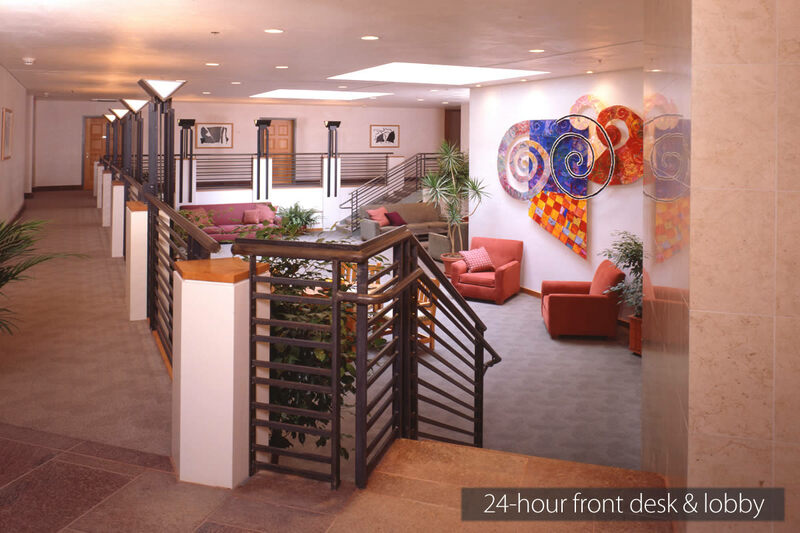 The sun-lit lobby is a felicitous setting for works of art and innovative design. 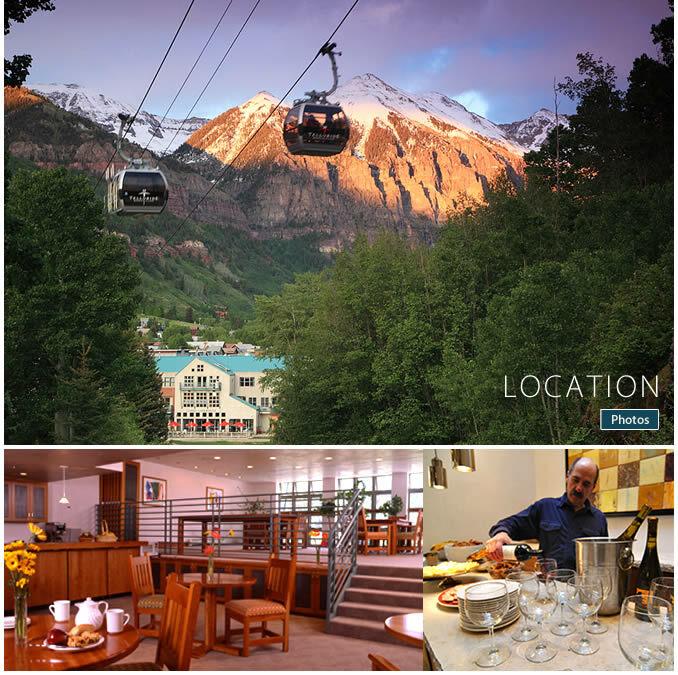 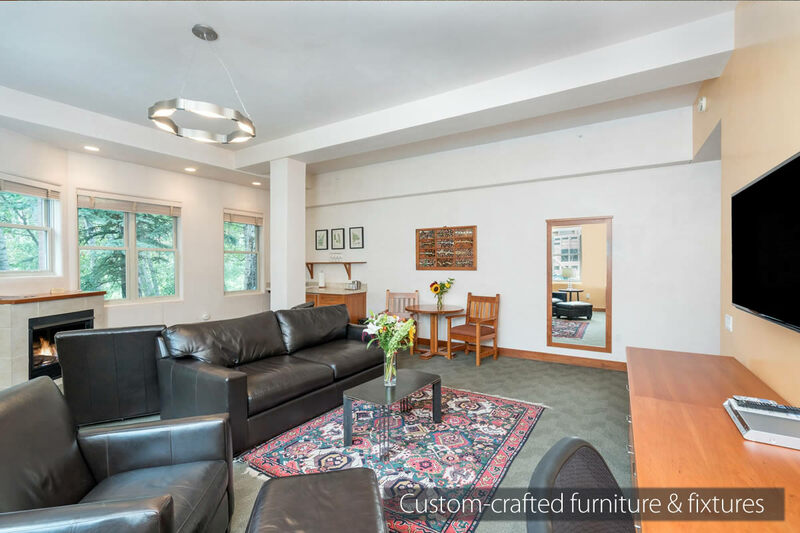 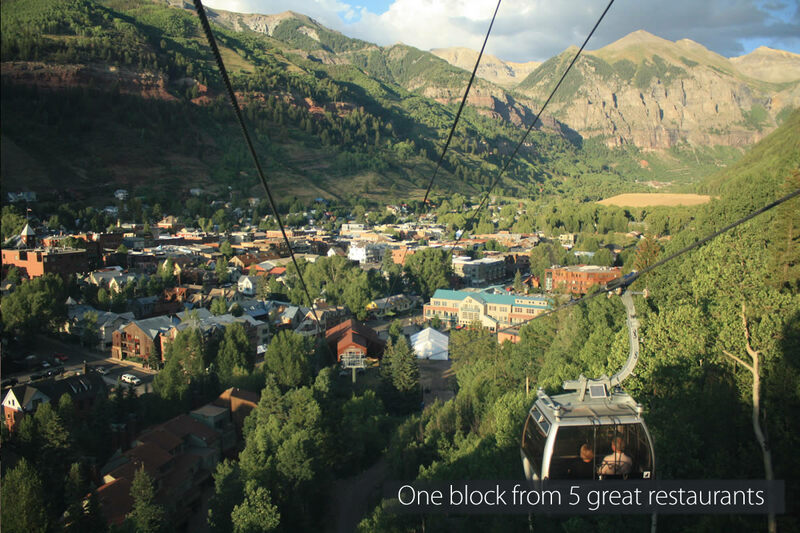 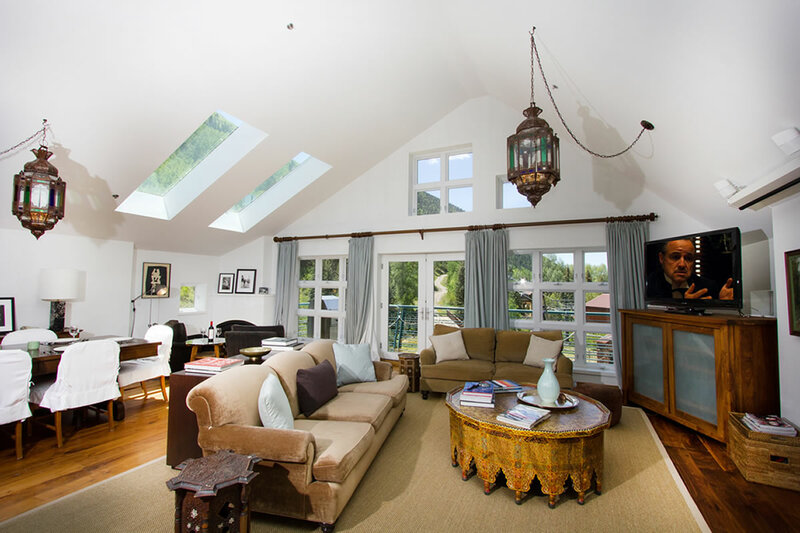 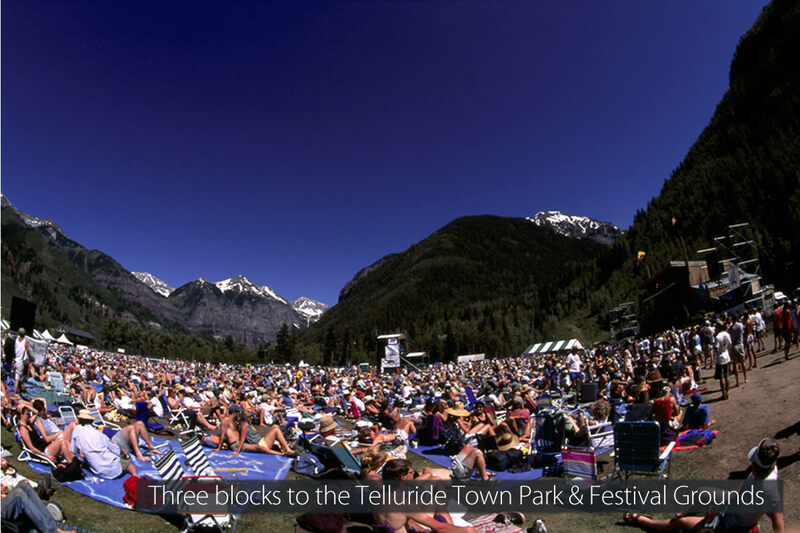 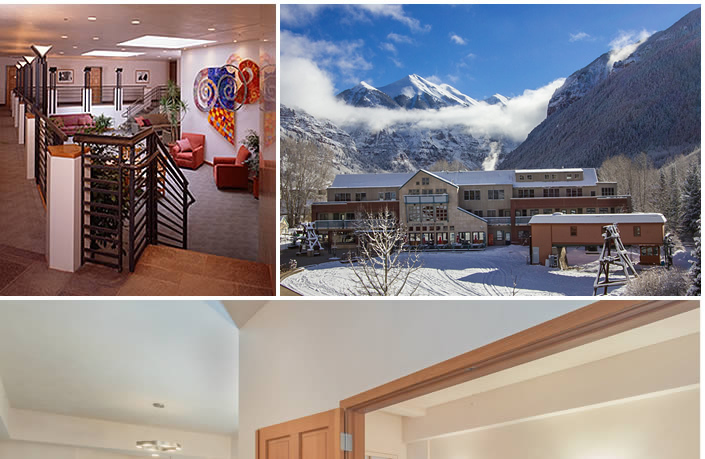 It provides direct access to valet ski-storage, Telluride Sports, as well as to Oak, our full-service restaurant and bar. 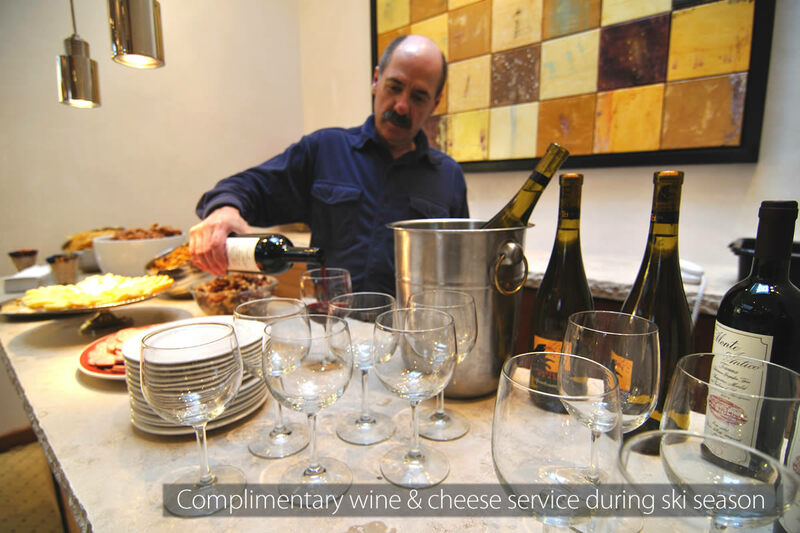 For apre-ski in the winter, we also serve complimentary wine and cheese. 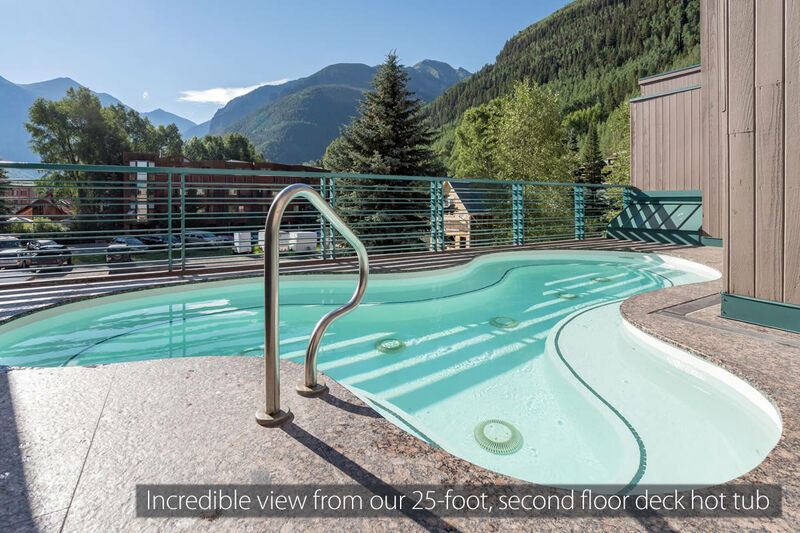 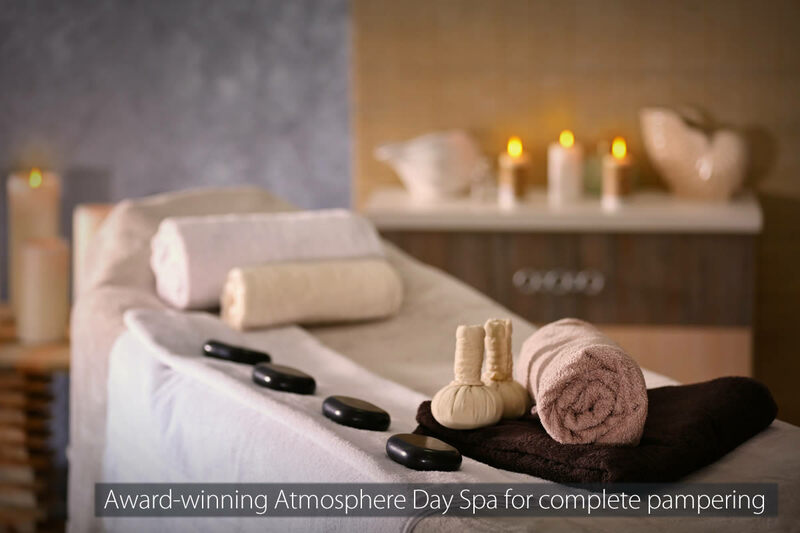 You will find relaxation at the hotel’s award winning Atmosphere Day Spa or in our twenty-five foot hot tub with spectacular views of the San Juan Mountains. 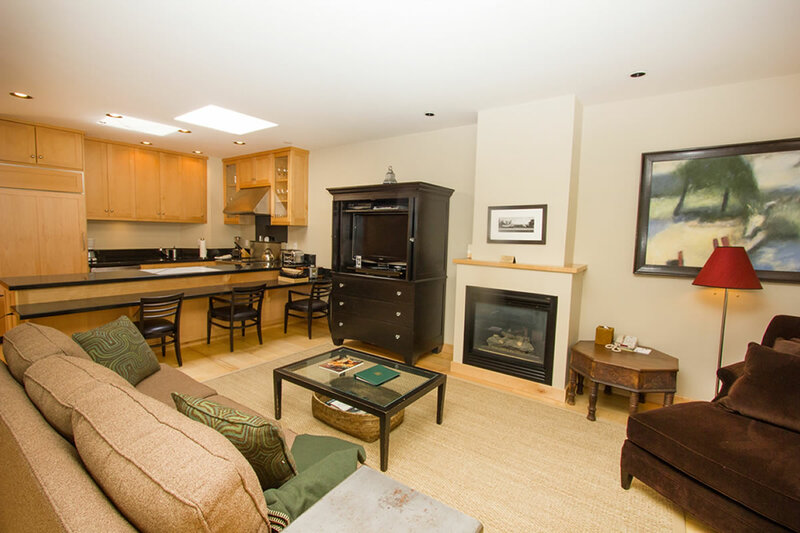 We are dog-friendly in the hotel rooms only. 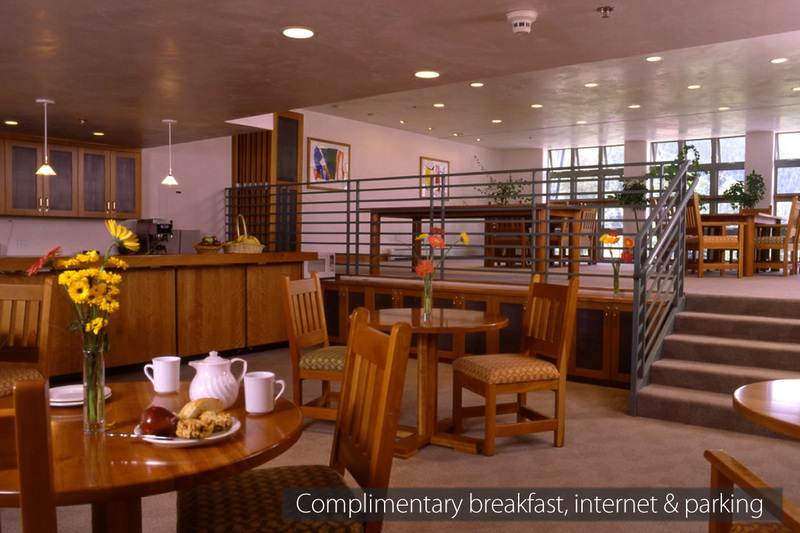 We provide an extensive complimentary continental breakfast. 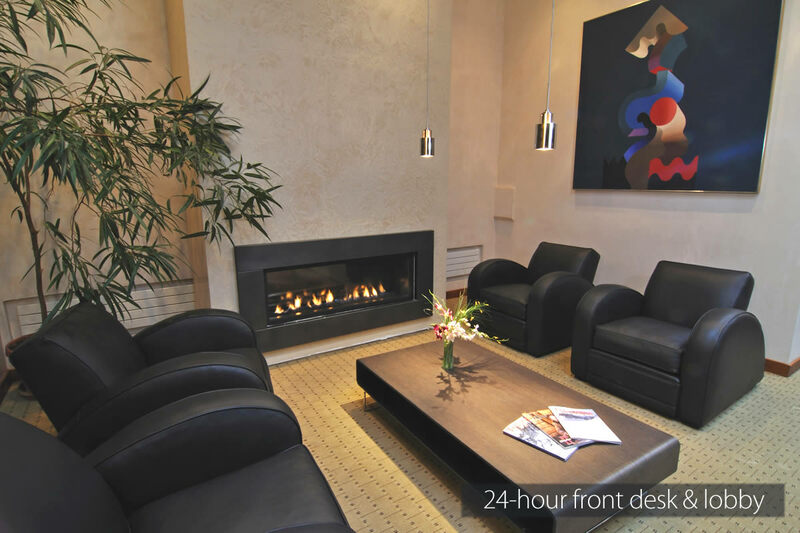 The hotel features indoor heated parking. 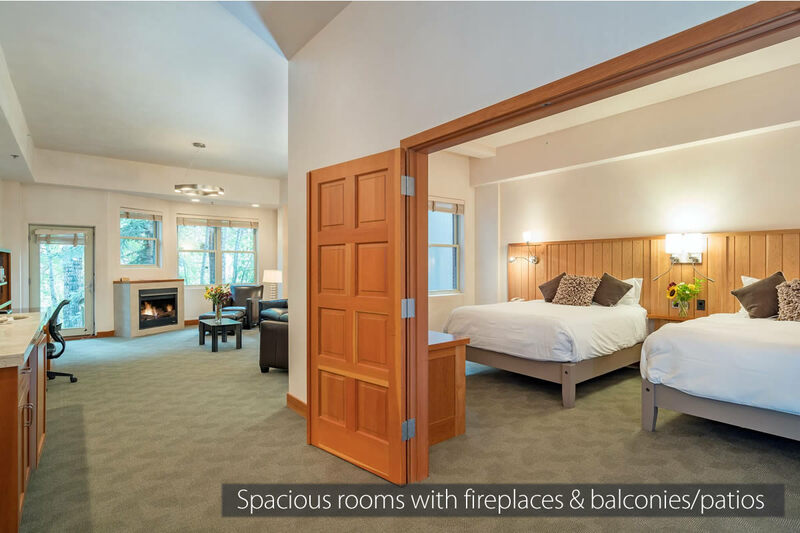 Hotel rooms only now feature air conditioning. 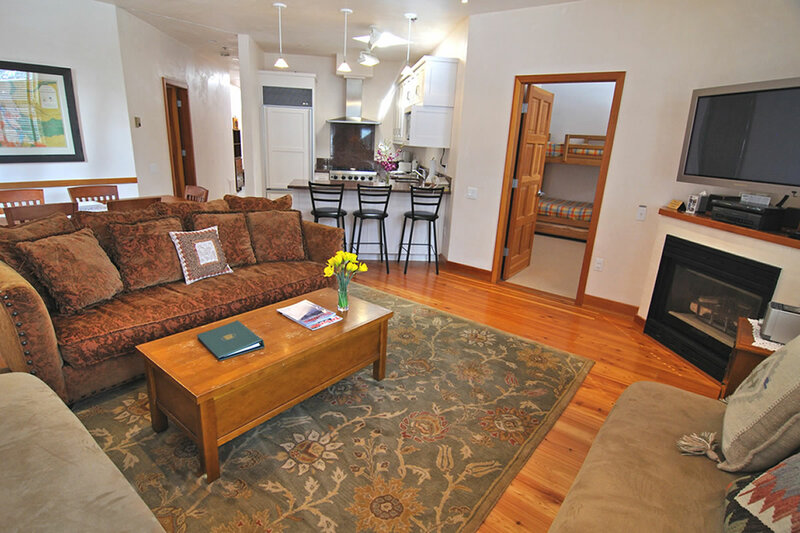 Book your reservations online or call 888.772.2635 for best available rates.